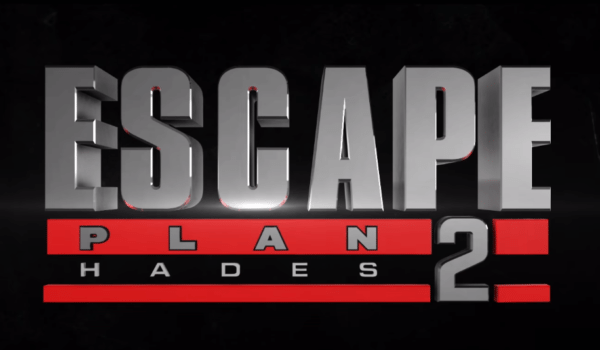 Escape Plan 2 is set for release on June 29th. It almost looks so bad that it’d be…good? Maybe I’ll watch it for Titus “my face is my warrant” Welliver’s scenery chewing warden. I didn’t expect much from the Escape Plan but was pleasantly surprised for a popcorn flick. 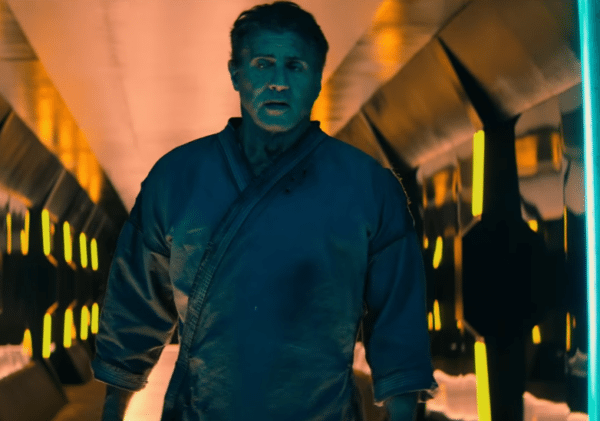 Hopefully, more of the same from Escape Plan 2.